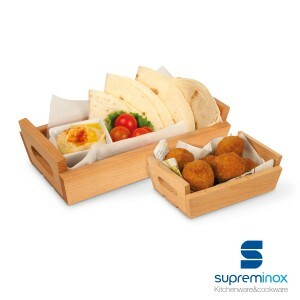 This miniature tapas tableware will set you apart from your competitors. 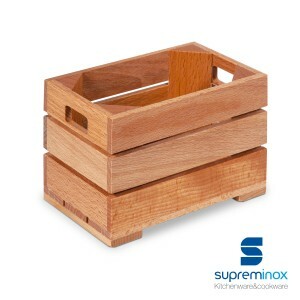 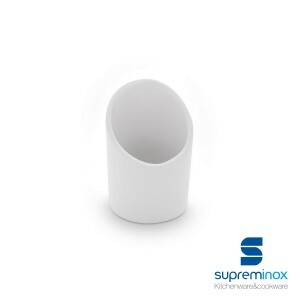 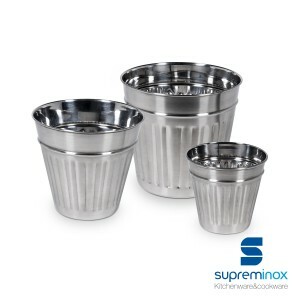 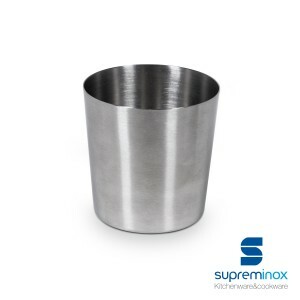 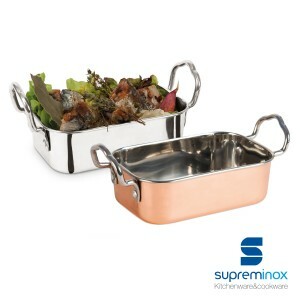 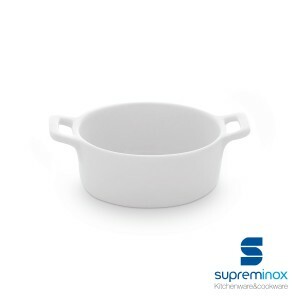 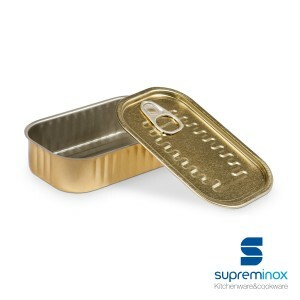 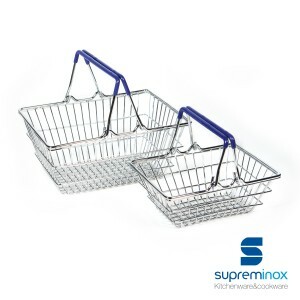 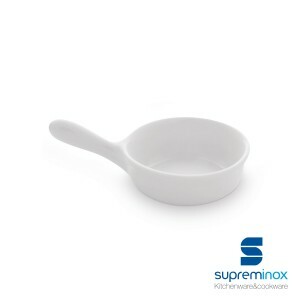 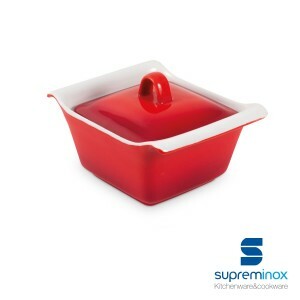 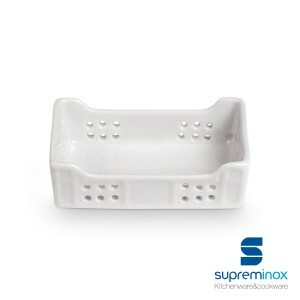 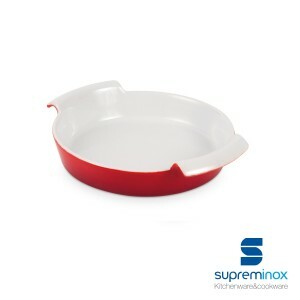 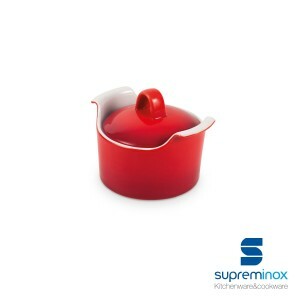 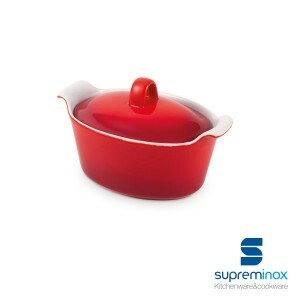 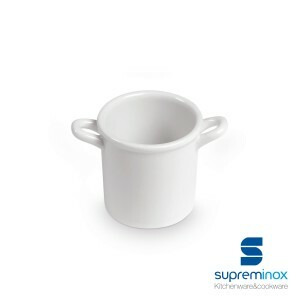 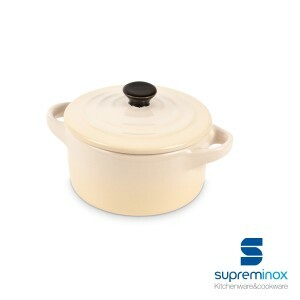 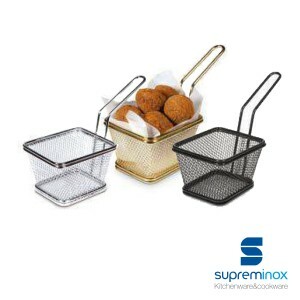 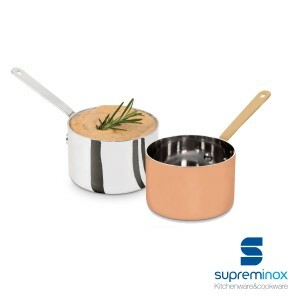 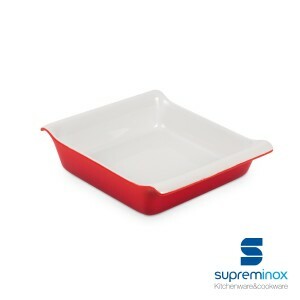 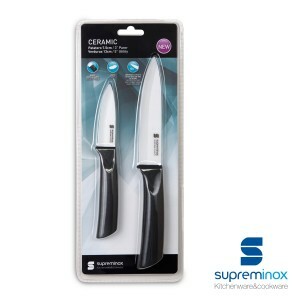 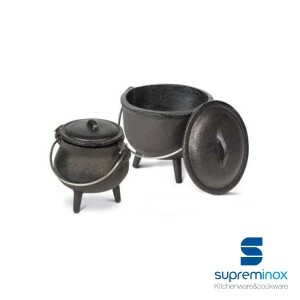 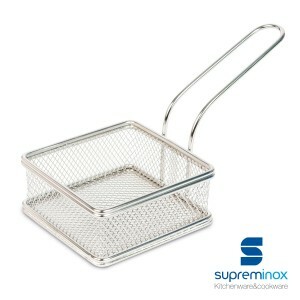 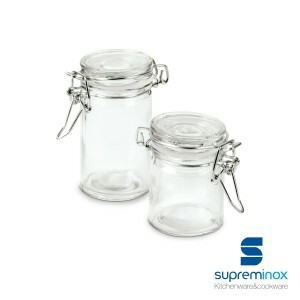 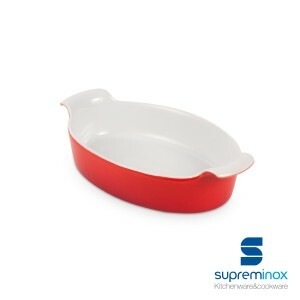 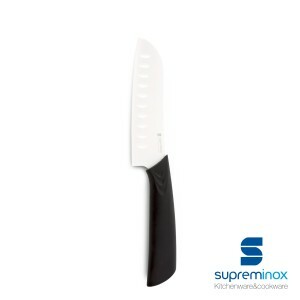 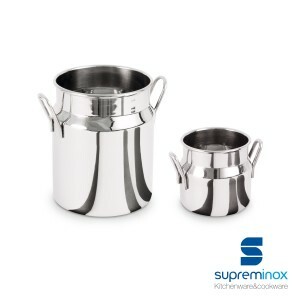 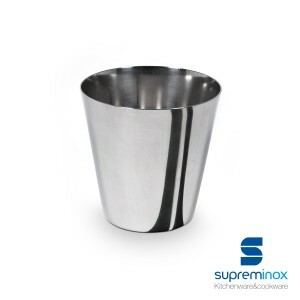 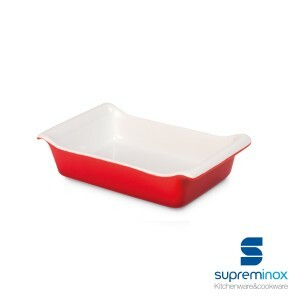 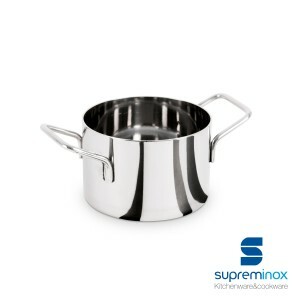 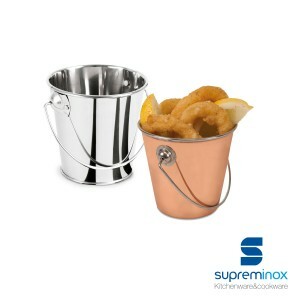 This complete range of catering utensils from Supreminox includes everything from the famous ceramic pots, available in an attractive red colour, to the original snack tins in miniature size. 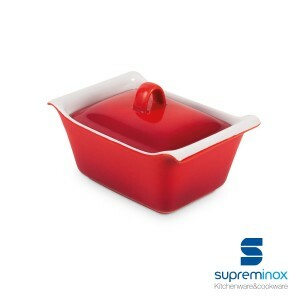 Pots, trays, mini sauce boats, casserole pots and tiny frying pans made of resistant materials and with excellent quality. 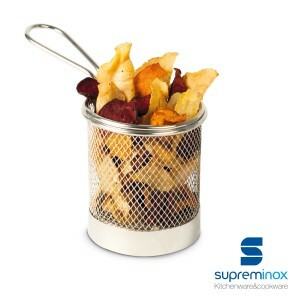 Ideal for transforming your tableware into a real treat for the senses. 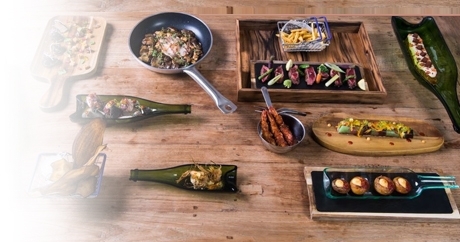 Now the tapas can be served in a mini size with a sophisticated table service adapted to each occasion. 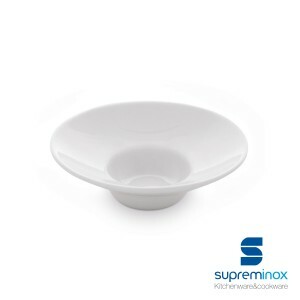 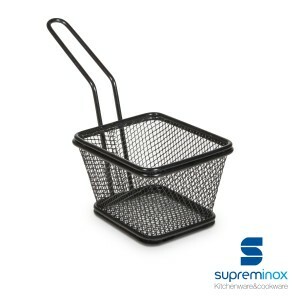 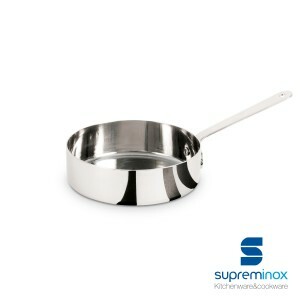 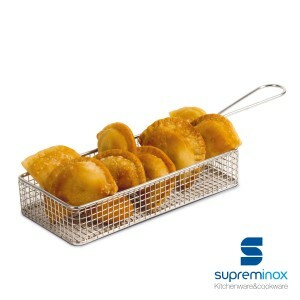 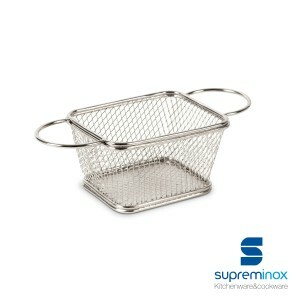 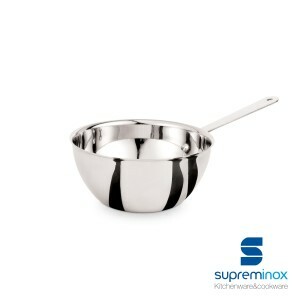 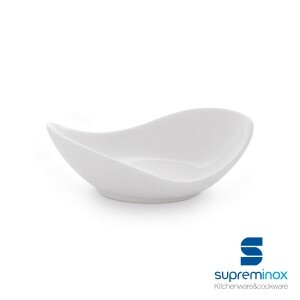 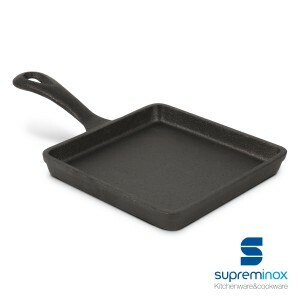 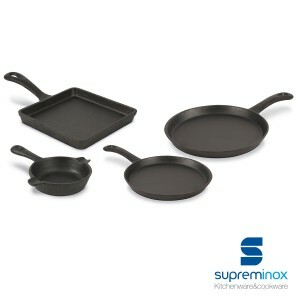 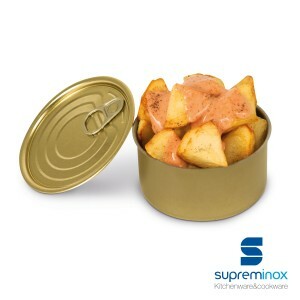 It does not matter if it's an entree fried or elaborate stews served in tapas ... Supreminox has the solution. 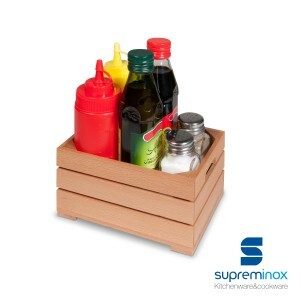 This miniature kitchen that Supreminox signs will perfectly respond to your expectations! 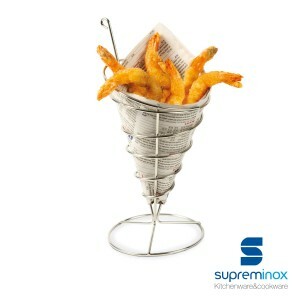 A delight for hospitality professionals and a challenge with which to draw attention and be at the forefront of gastronomy.Discover an extensive and versatile range to add to your tableware collection. 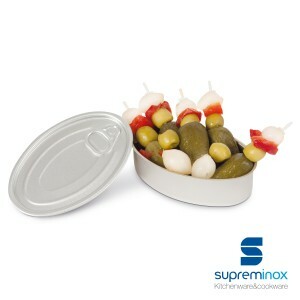 The hospitality miniatures are striking in themselves, but then there is also the perfection of their design, giving them a unique, fun and very personal style to captivate your clients. 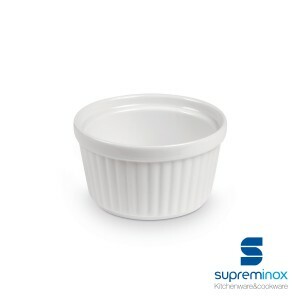 This miniature tableware can be freely combined; it can be used for catering, for serving hot and cold tapas and to display the best dishes offered by your establishment. 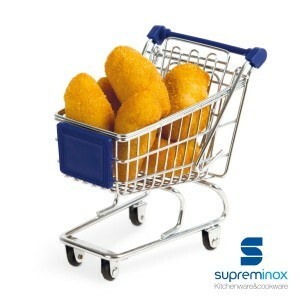 The practicality you need. 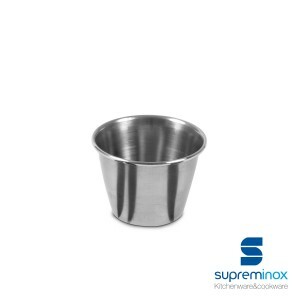 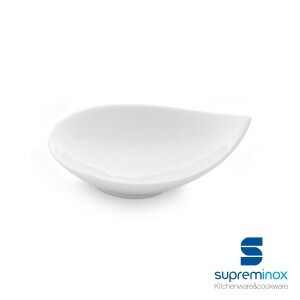 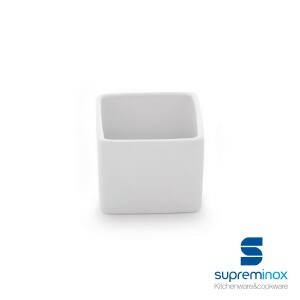 This miniature tableware from Supreminox meets your expectations perfectly! 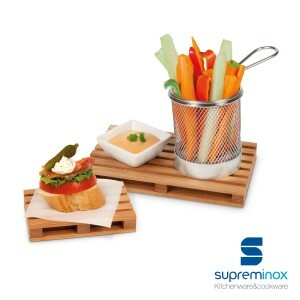 A delight for hospitality professionals and a challenge to attract attention and be at the gastronomic forefront. 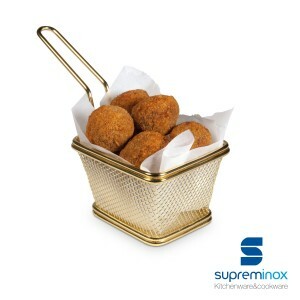 We invite you to choose the range that suits your needs best: a wide range of items in this miniature tapas tableware awaits you!